The movie and film industry is still booming as more and more people are flocking theaters and cinema houses to catch the latest movies. This payday weekend, expect a lot of people in cinema houses as they drown their stress and woes by catching the hottest flick of the season. 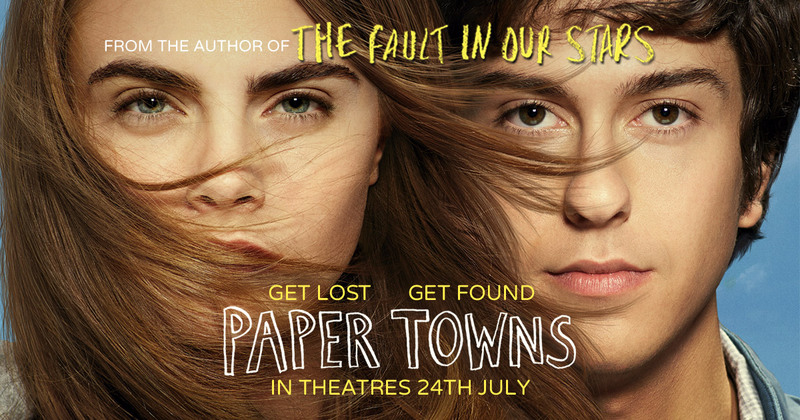 Paper Towns is a movie adaptation of John Green's best selling young adult novel. It is not the love story you were expecting. Instead it is a coming of age story of friendship and taking a step back to enjoy the important things in life. Magic Mike is a sequel of the first movie Magic Mike. Story-wise, the movie is kind of bland but as for a woman's point of view, WE DONT CARE as long as Channing Tatum is there, half naked and dancing to those sultry cool tunes. Exceptional choreography and barely clothed and chiseled men making love with those exemplary moves in the dance floor is the main hit in this movie. Watch it with your girlfriends. 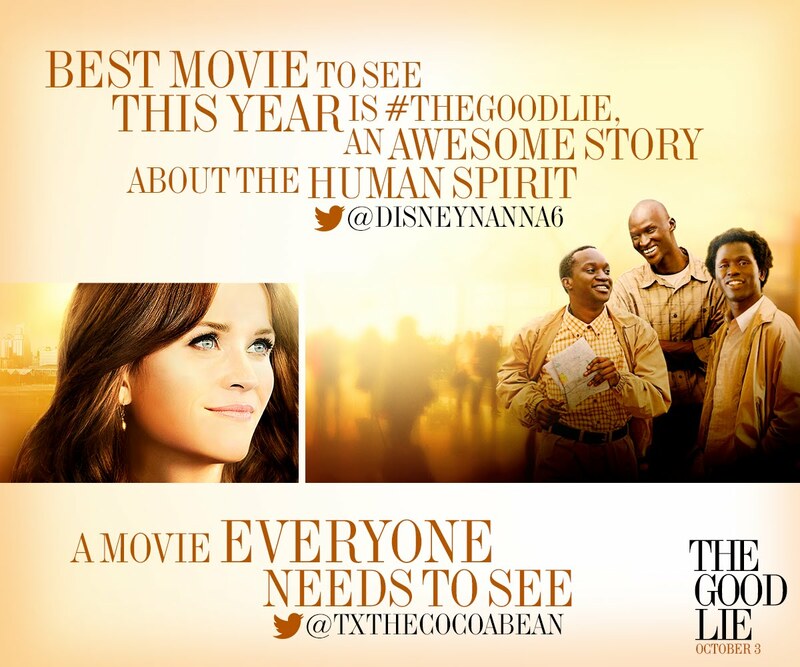 The Good Lie is based on the true story of the Lost Boys of Sudan. They re-told their hardship and how they survived the war together. It kind of tugged some strings inside my heart and will make one realize that we are indeed really lucky. There were a lot of good lines that can me motivational for a lot of people. 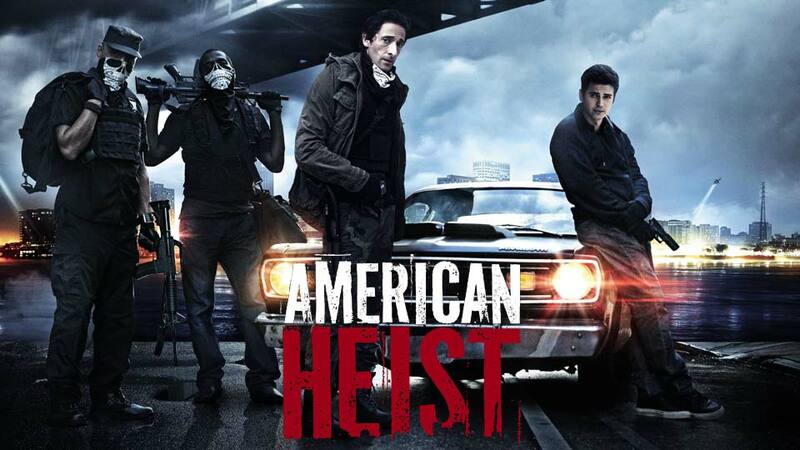 American Heist is one of the car chase movies that attempted to narrate the story but failed miserably. The chase scenes were not even worth it. The only thing that made me sit and go through the whole movie is Hayden Christensen and Adam Brody. You can ask your loved ones for a date to catch these movies this weekend. Which one will you watch this weekend?